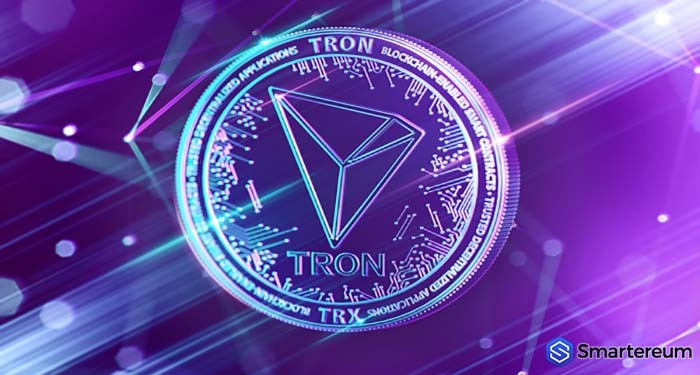 Home Cryptocurrency TRON (TRX) Tron (TRX) Is Planning a Big Hit – What’s Tron’s Secret Project? 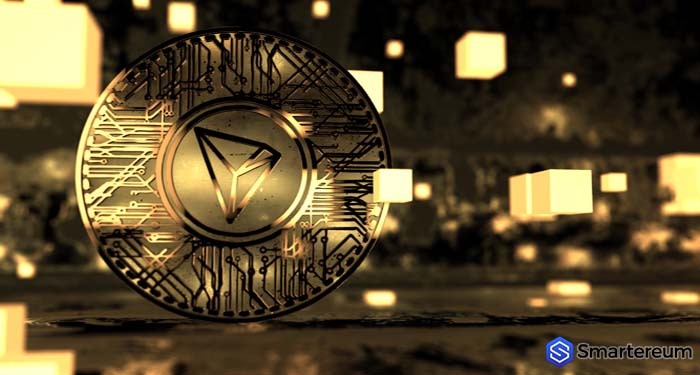 Tron (TRX) Is Planning a Big Hit – What’s Tron’s Secret Project? 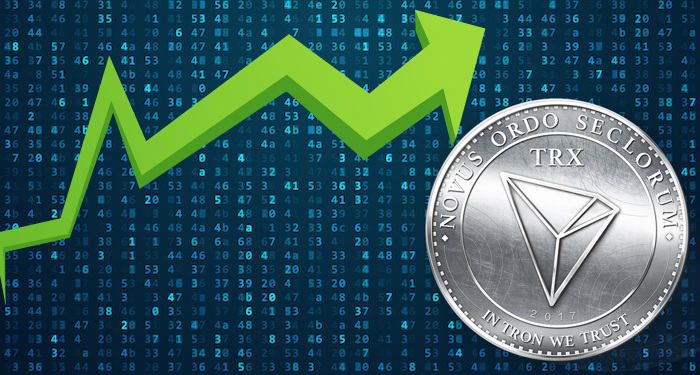 Last week, Tron took over the digital currency headlines with an outbreak of activities. Since the digital currency announced the launch of its Testnet, it has been in the limelight and making the headlines. 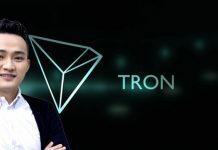 This swift trend might not end soon for the digital currency as Justin Sun – the CEO of Tron, has announced “a secret Tron project” scheduled for the 30th of this month. 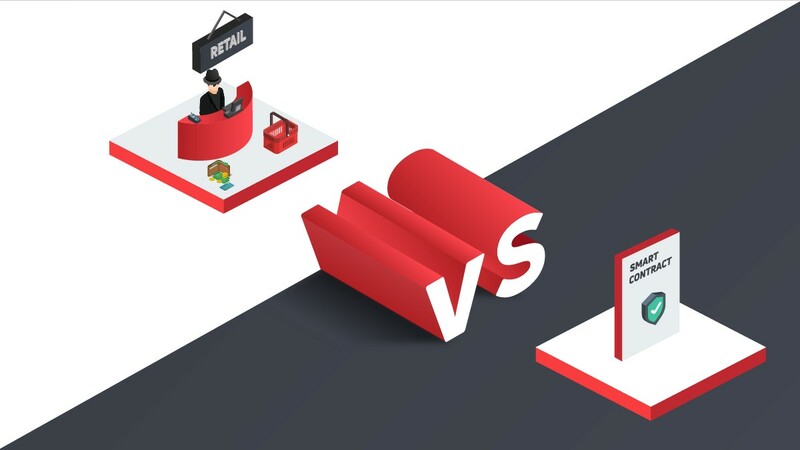 The value of the digital currency in the market has been its only downside. 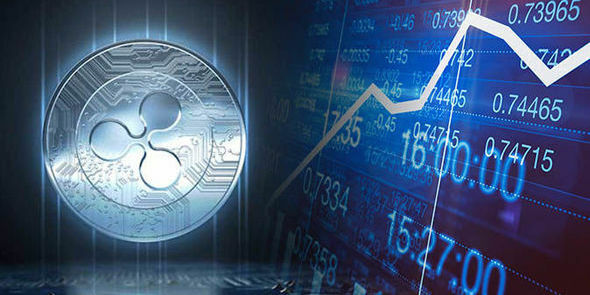 The values of the coin have not surged to reflect the recent growth in the general digital currency market in order to go back to its previous position on the list of top ten digital currencies in the world. But with the latest developments and news around the digital currency, that might be a thing of the past very soon. 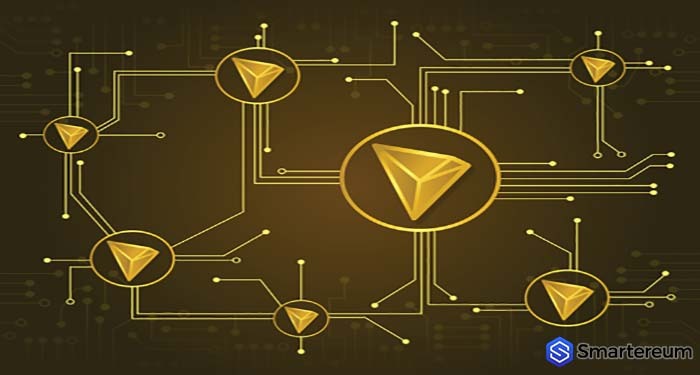 The founder of Tron summed up what they have been able to achieve so far while speaking at a live stream to mark the launch of its genesis block, and he said, “one of the most crucial values of Tron is that they deliver their missions and products on time. 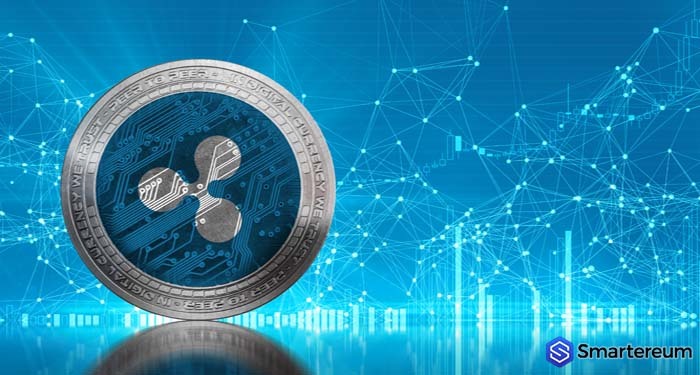 He said they delivered their Testnet on 31 March, their Mainnet on 31 May, and they officially launched their Mainnet on 25 June. He said the next vital milestone is scheduled for July 30 – and they will deliver their official virtual machine. He said the launch of their secret projects on 30 July. What Is Tron’s Secret Project All about? At the moment, information about this secret project of Tron is locked down, and nothing has been released regarding what the project is all about or what it looks like. The only information that is revealed is the launch date, which is by the end of this month.